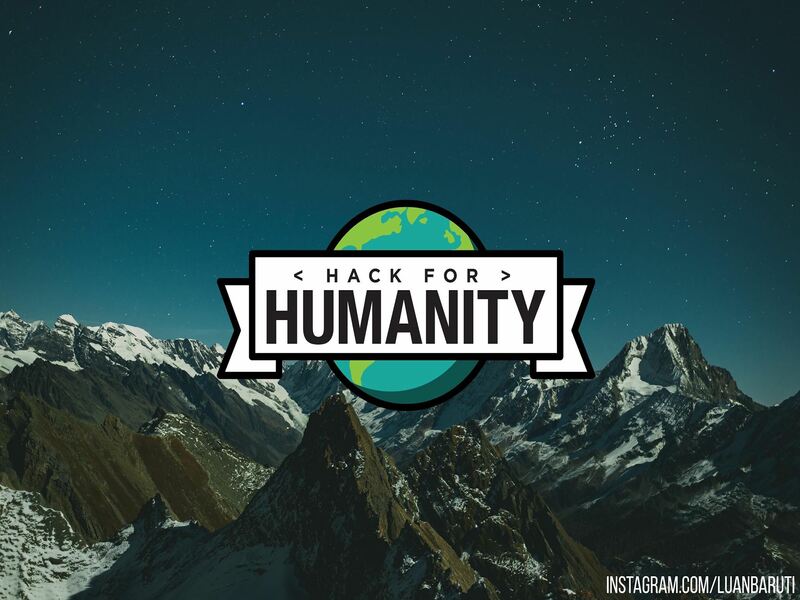 Our hackathon is themed Hack for Humanity which means teams are encouraged to solve issues relevant to social good. You and your team of 2-6 people will rack your brains together to develop tools and applications which can be used by those in your larger community to make the end user’s life better! In the past, we’ve seen teams build interactive preliminary health diagnosis applications using Amazon’s Alexa, to beautifully crafted websites which help low income families search for jobs. ACM's annual Hack for Humanity was 24 hours of code, food, and collaboration. Sponsored by Village Tech Solutions, attendees were given the opportunity to develop with the Looma -- a portable computer and projector box designed for use in classrooms of developing nations. You can check out our website for the hackathon here! ACM's Android Tutorial taught our members how to get started with Android Development by first creating a simple checklist application! Our very own Alex Cholous led the instruction and we had a great turnout of almost 30 members! ACM and Maker Club attended the Maker Faire at the San Mateo Convention Center. It was a day filled with excitement and surprises as our club members were able to find some amazing devices at the convention! Hack for the Homeless. SCU's 24 hours hackathon for social good - specifically for those who are currently homeless. Those 24 hours required some intensive coding, a couple of energy drinks, a good amount of teamwork, and a lot of food. We appreciate everyone who participated! ACM's Brocade tour! On Thursday, April 9th, ACM visited Brocade - a network provider for data centers. Our members were able to take a peek into the workdays of some software engineers in the industry, and also speak to some recruiters! Cisco Tour! ACM and SHPE received the opportuninity to tour Cisco and take take a look inside one of the industry's leading companies in IT solutions. ACM goes to AMC! On Friday April 9th, ACM members enjoyed some In N Out before going to see the Imitation Game!